when we are burning time. such as the fresh air in this fusty place. There is a beautiful alexia girl who has a deep darkness in the heart. 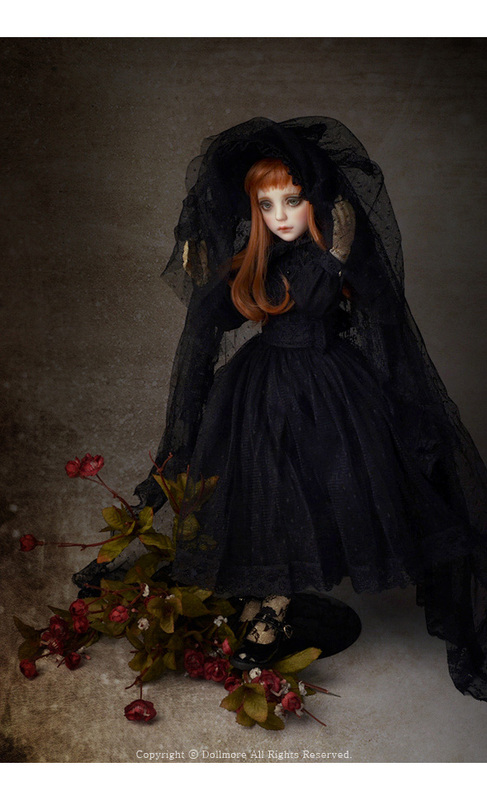 She is really one of the beautiful limited edition doll. July, 2003 Exhibit in "The New Artist of Korean Doll"
October,2003 Exhibit in "Guangju Shginsegye Gallery Doll Exhibition"
December, 2003 Exhibit in "Dongdaemoon Hello A.P.M Event Exhibition"
April, 2004 Exhibit in "3rd TOY FAIR"
January, 2005 Exhibit in "5th TOY FAIR"
June, 2006 Participation in Yoshiko Hon's Ball Jointed Doll Exhibition in Hiroshima City Art mMuseum. Febraury,2007 KT Culture Center sponsorship"Dreaming Doll Exhibition"
* Compatible size for her outfit: Clothes in SD size will be too big for her but clothes in MSD size will be too short for her. 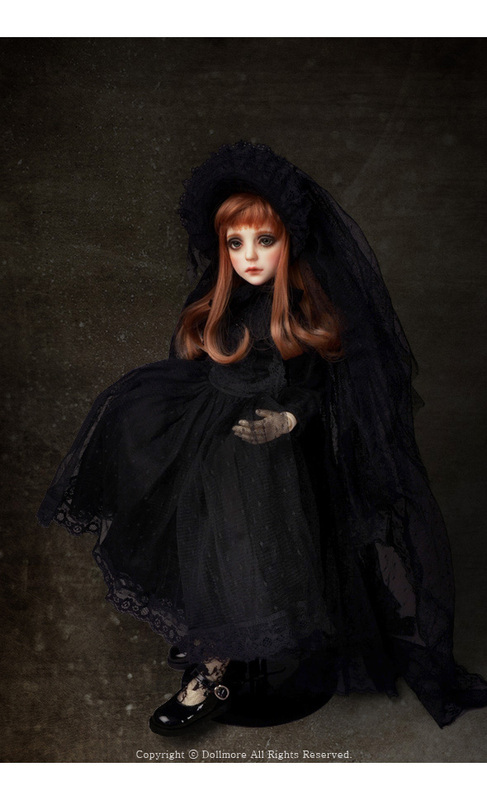 We will continue to release new clothes for Alexia doll. * Compatible size for her shoes: MSD size shoes will be too small for her. Please select boots in SD girl size. 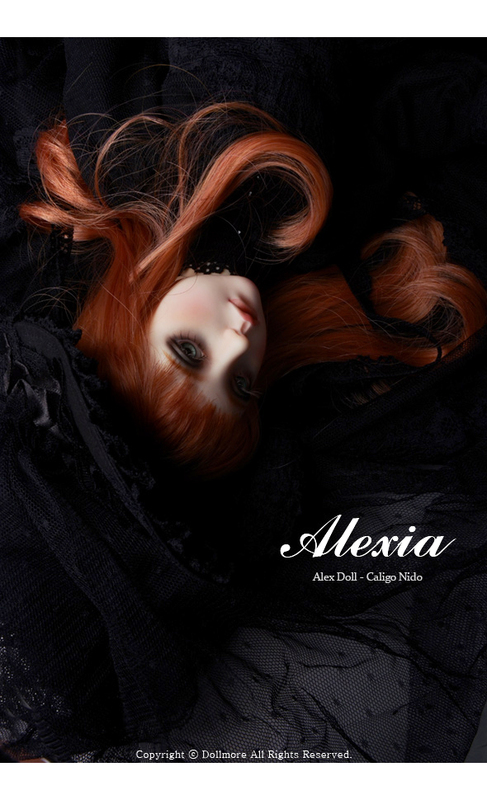 * Dollmore keeps all copyright and all proprietary rights of sculpture for Alexia doll.